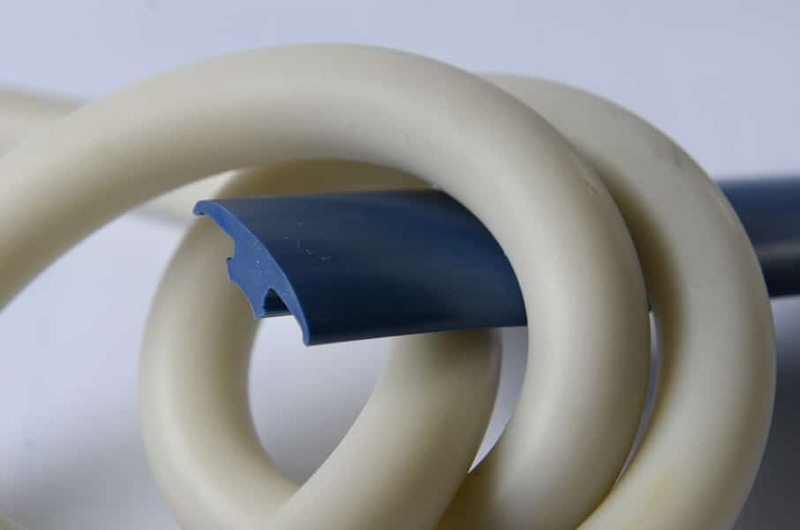 Application: different seals for fixtures, electrical industry, metal industry, major appliances …. 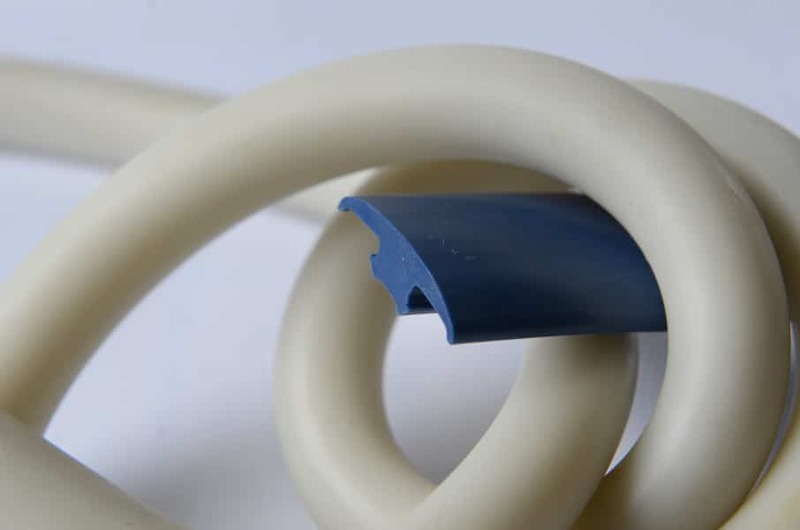 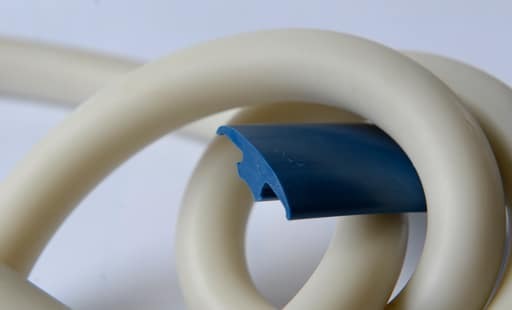 The materials from which soft plastic and rubber profiles can be made are mostly soft PVC, EVA, TPE-V, SEBS, SBS and similar thermoplastics. 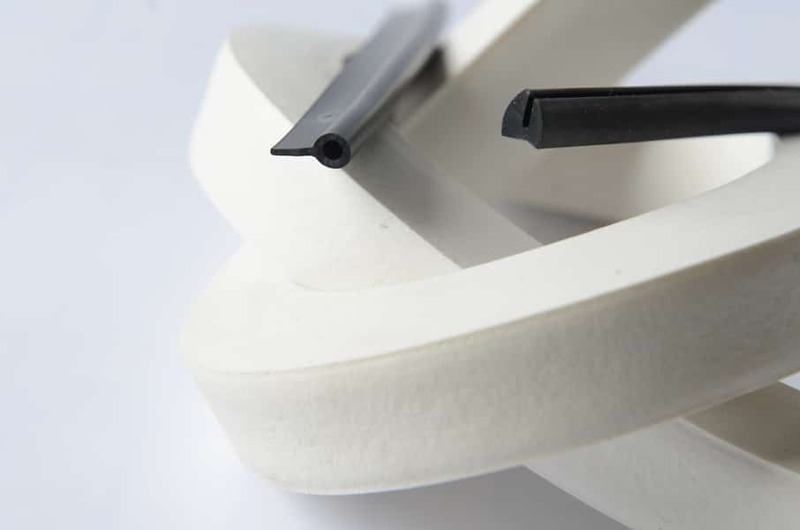 Soft profiles are useable from -40 degrees to 125 degrees depending on the material. 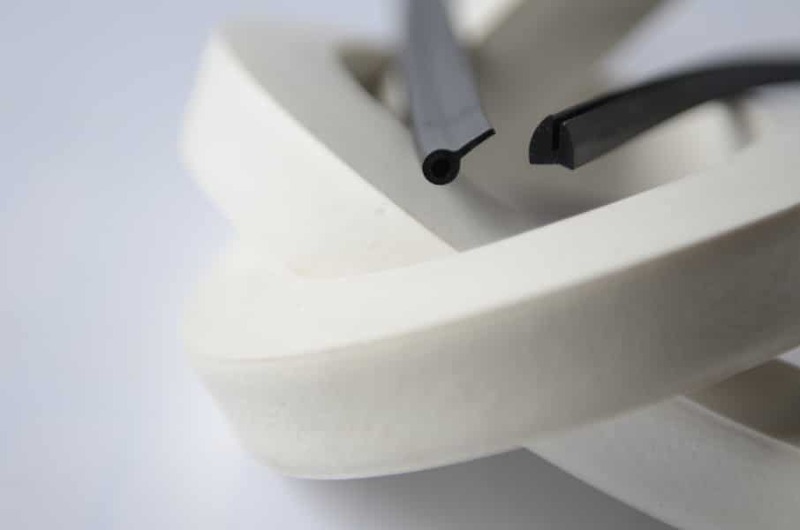 Our catalog is still being prepared, however, we use more than 50 different tools for soft profiles and can also produce tools for your specific profile.